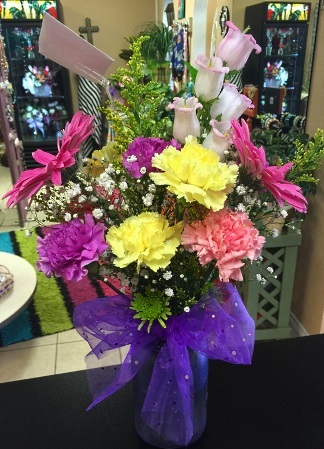 Flowers from Petal Pushers will make any occasion special. 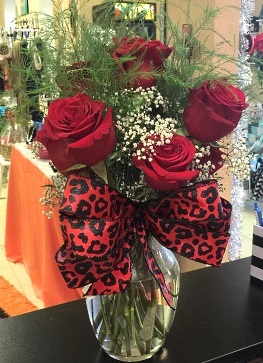 Petal Pushers Florist is "your small town florist" located in Stewarts' Shopping Center inside Gifts & Gadgets in Sweeny, Texas. Proudly serving Sweeny and the surrounding communities, we're a small full-service florist that is locally-owned and operated. We hope you enjoy your online shopping experience with convenient 24-hour ordering from our website. If preferred, please call Petal Pushers at 979-548-0042 to place direct orders. You can always depend on our courteous staff to help you with ordering flowers for the funeral of a friend or loved one. At Petal Pushers, we add a personal touch to special floral orders, like funeral sprays and casket sprays. Order breathtaking, one-of-a-kind Wedding Flowers and Party Flowers from Petal Pushers. Call us in advance at 979-548-0042 to set up an appointment for a consultation. We will ensure your special day is a blooming success! Our shop also offers Tuxedo Rentals, for your convenience. You'll find a large inventory of unique Gifts, including plush stuffed animals, balloon bouquets, fruit baskets, gourmet baskets, bath & body products, scented candles, silk arrangements, home décor items, picture frames, wine bottle holders & charms, baby gifts, candy bouquets, chocolates, crosses and other faith-based gift items. We also offer women's clothing & accessories, hats, sandals, flip flops, Jandals (also known as Jesus sandles), jewelry, sunglasses, boots, boot socks, cuffs, purses and more! Call or visit us today… we look forward to meeting you! 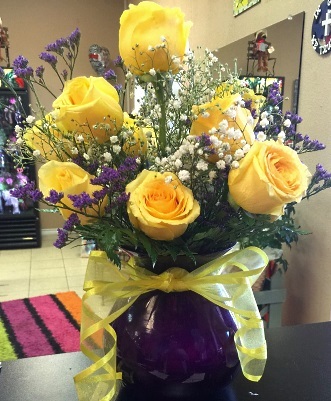 Thank you for visiting our website for flowers delivered fresh from a local Sweeny, TX florist, Petal Pushers.